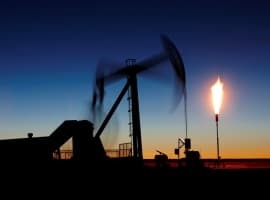 The OPEC producers and the 11 non-OPEC nations that have joined the global production cut deal achieved a combined 86-percent compliance rate in January, OPEC said on Friday, hailing “solid progress towards full conformity”. Since the cartel decided at end-November to implement a supply-cut agreement, speculation has been high on how much OPEC would really cut, who would cheat first, and if the non-OPEC producers would indeed make genuine cuts or whether they would simply rely on the natural decline of production and wrap it up as ‘production cuts’. 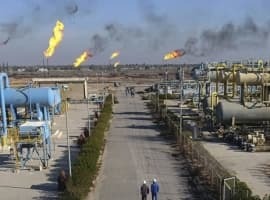 Combined, OPEC and the 11 non-OPEC producers pledged to take around 1.8 million bpd off their production between January and June, with OPEC cutting 1.2 million bpd and non-OPEC – 558,000 bpd. 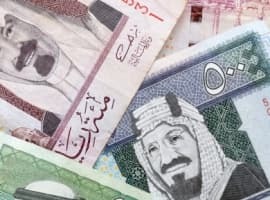 Then the first figures for January started coming in, and compliance among OPEC members was surprisingly high, at more than 90 percent, almost solely courtesy of Saudi Arabia, which cut more than promised. Compliance among the non-OPEC producers had been low, estimated at somewhere between 40 percent and 50 percent. According to OPEC delegates, however, non-OPEC members have recently improved on their compliance with the cuts recently, and are now adhering to at least 60 percent of their promises. Comparing OPEC’s secondary-sources figures for January and the text agreement on how much each member state has signed up to cut, it’s evident that only Saudi Arabia, Qatar and Angola managed to reduce their January output within the production level they had pledged. As for non-OPEC, the low collective compliance is attributed mainly to Russia, which has promised to gradually cut 300,000 bpd by the end of the first half this year, cutting in January 117,000 bpd.